After only trying my first Lush bath bomb (Cinders) in November last year, Santa was kind enough to bring me the Lush Bunty gift box for Christmas containing two bath bombs and two bubble bars! 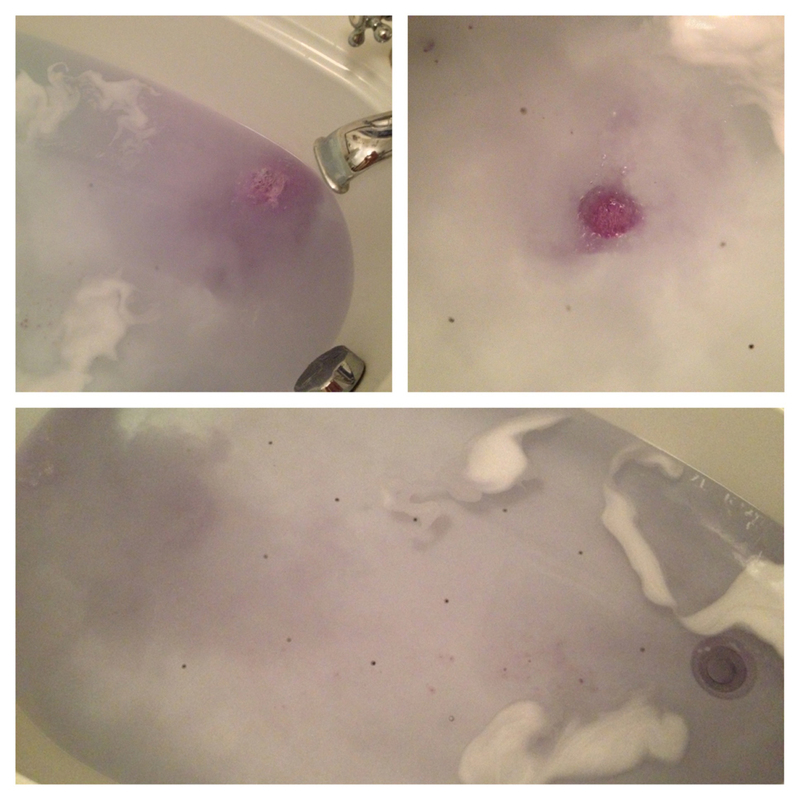 One of the bath bombs was Space Girl. Space Girl looks and smells amazing. I love the fact it's in the shape of a planet, is purple and covered in glitter! When I moved my hands around in the bath it created swirls of purple trailing after them, which I thought was very space-y! It also smells exactly like parma violets. The scent is very strong - but not too overwhelming and it lingered on my skin for ages after getting out of the bath. Space Girl contains ingredients like almond oil, grapefruit oil, bergamot oil and popping candy. When I used this I didn't realise it contained popping candy, but I really don't remember hearing any popping!! So either this particular one didn't or the sound of it was very quiet. The oils in this bath bomb definitely do their job, as my was left skin soft and hydrated. 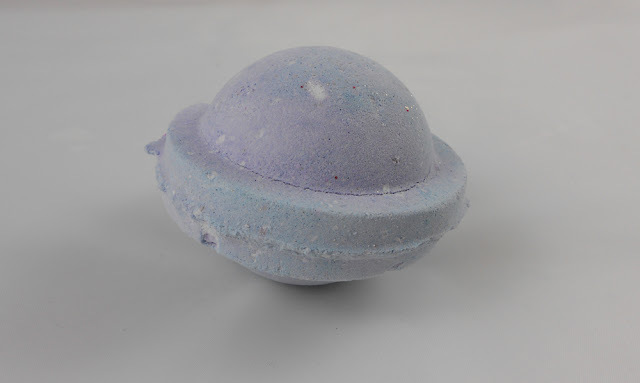 Buying Space Girl will set you back only £2.10, so is one of Lush's cheaper bath bombs. I really liked this one and would definitely buy it myself, just for the smell alone! Have you tried Space Girl? What's your favourite Lush bath bomb? I love ALL bath bombs from Lush, this one sounds gorgeous and a great price too! I have heard nothing but positive things about Lush, but yet im still to try their products!!! 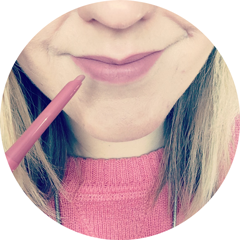 Great blog, im a new follower!! Who wouldn't love a purple bath? !